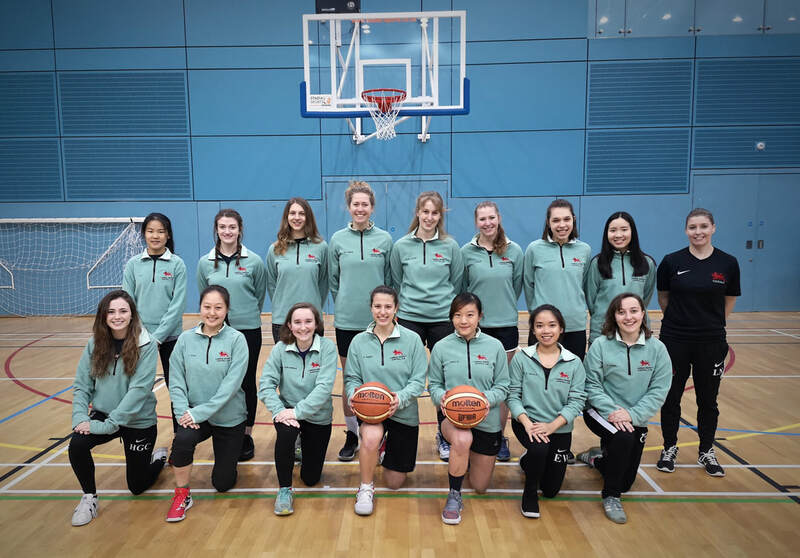 ​The Cambridge University Women's Basketball Club has Full-Blue status, an honour bestowed upon only the most competitive sports at Cambridge. Our 1st team has had a strong presence in British and international basketball in recent years and since the 2014-15 season we compete in the Midlands 1A Conference. The annual Oxford-Cambridge Varsity match is a major highlight of each season. ​We encourage players who are interested in competitive basketball to contact us about potential roster openings, even if players did not have a chance to attend try-outs at the beginning of the season. We train four times a week in Michaelmas and Lent Terms with games every Wednesday. We award Full Blues to our most valuable players every year. 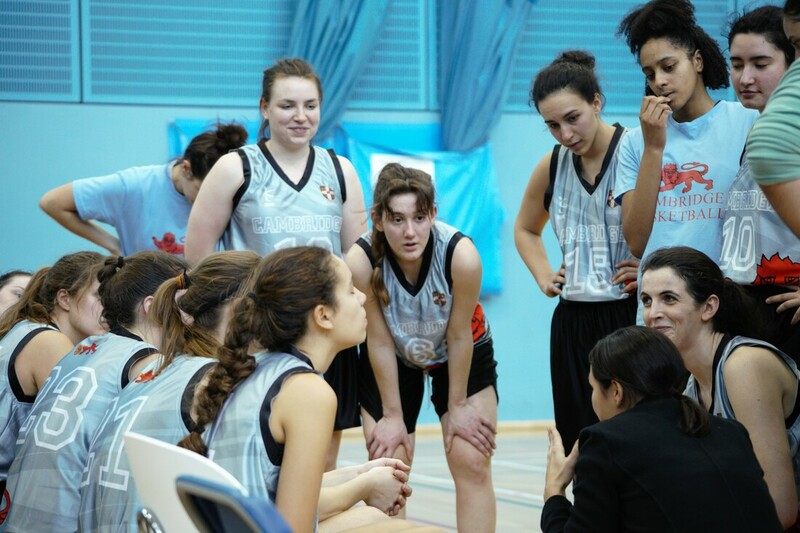 The popularity of basketball in Cambridge has been on the rise in the past few years, and in 2010 we formed the women’s second team, the Panthers. This team has seen fantastic growth with over 20 players showing up to try-outs for the 2017-18 season. We encourage anyone interested in playing basketball to contact us for more information. Many players from past Panthers teams have been promoted to the Blues, and we actively work to give less experienced players a chance to build their skills throughout the season. ​Some players also choose to play for the Panthers because it is a better fit for their schedule. They train twice a week and compete in the BUCS Midlands 3B League on Wednesdays, making it easier for many players with busy work lives to be involved with a university team.